Adventures With Toddlers and Preschoolers: Which Disney Resort Is Best For Your Family? 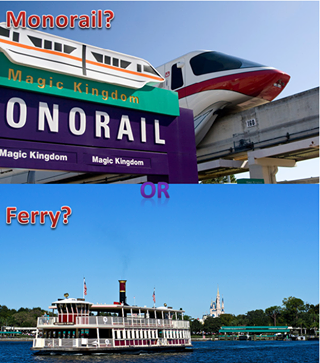 It can be really hard for many families to decide which Disney resort is best for their family. There are many factors to consider when choosing a on property resort. Do you want a room with a view of Magic Kingdom? Do you want a resort with a really awesome swimming pool? Do you plan to eat most of your meals out or in your room? 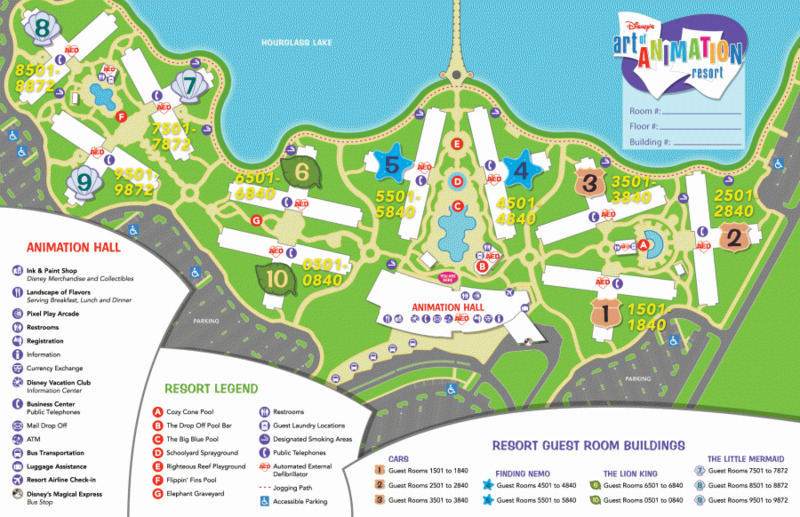 If you are a larger family then you should consider booking a family suite at the Art of Animation Resort. These are wonderful sized rooms complete with a separate bedroom for Mom & Dad, couch bed and a pull down wall bed for the children. There are two bathrooms in the family suites providing plenty of space for everyone to get ready in the mornings. There is a kitchenette with a microwave, refrigerator and a coffee maker. Chose from an adorably decorated Cars themed suite, Finding Nemo suite and Lion King suite. Prices start at $300 per night. Tip-The Finding Nemo family suites are the most centrally located and closest to the pool. If you want to be able to prepare meals in your room be sure to book a room with a kitchenette or a Villa which will provide a full sized kitchen. Animal Kingdom Lodge has amazing Villas but they are pricey. If you are traveling with grandparents this is the way to go. Grandparents get one private bedroom and bathroom and Mom and Dad get the 2nd private bedroom. The kids can have the couch bed and a chair that converts to a single bed. If you are a smaller family traveling with just one or two children on a budget I would recommend booking a room at one of the Value Resorts. There are many great value resorts to chose from-All Star Music Resort, All Star Movies Resort, All Star Sports Resort and the most popular Pop Century Resort. Prices start at just $90 per night! Each resort has a food court and swimming pool plus the complimentary Disney transportation will save you money on parking at the theme parks. Tip-Pop Century resort has a wonderful playground for children. All Star Music Resort offers family suites that will accommodate 5+ people. If you want to be as close as possible to the theme parks and you are not on a tight budget then I highly recommend staying at one of the three beautiful resorts located on the monorail. The Grand Floridian, Polynesian and Contemporary Resorts are the one's for you. I have stayed at both the Grand Floridian and The Polynesian and in my opinion the Polynesian has more to offer for families. The amazing volcano pool and beach front location is ideal for families with small children. The restaurant options at the Polynesian are more kid friendly in my opinion. O'hana is a very loud restaurant and perfect for kids of all ages. The Spirit of Aloha Luau is so much fun and very entertaining for children. A great website with tons of helpful information focused on the Polynesian Resort is: Tiki Man Pages. If price is no object then consider booking a club level suite at the Grand Floridian with a magical view of the Magic Kingdom. Prices start at $2,500 per night for a two bedroom suite club level at the Grand Floridian. The Polynesian Resort is my #1 favorite on property resort. I highly recommend staying beach front at the Hawaii Longhouses on the club level. 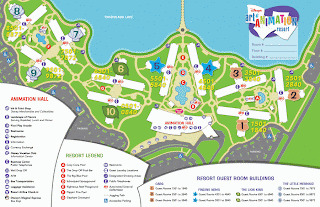 This is the way to go, you will have beach and lake views plus a view of the Magic Kingdom and the nightly fireworks! Prices start at $800 per night. There are many wonderful on property resorts that are truly amazing and you won't be disappointed. Many of the moderate priced resorts such as Coronado Springs Resort and Port Orleans Resort offer many fun activities and themed rooms too.